Trespassing may be associated with theft, robbery and burglary, however it is actually a completely separate crime. That’s not to say that trespassing is any less serious than theft, robbery or burglary. If you are charged with trespassing, you may face serious consequences that could greatly impact the rest of your life, which is why it’s imperative you work with an experienced Denver criminal defense attorney who understands criminal law and has experience defending clients in trespassing cases. Trespassing is a legal term for entering onto another person’s property without consent or permission. Typically, criminal trespassing is charged only if there appears to be criminal intent, including knowledge that the property is private property before entering onto it. Criminal trespass can be charged in the first, second, or third degree in Colorado. First-degree criminal trespass typically takes place when someone without a legal right knowingly and illegally enters someone else’s home or motor vehicle with the intention to commit a crime. First-degree criminal trespass is a Class-5 felony in Colorado. If you are convicted of a first degree criminal trespassing charge, you may face $100,000 in fines as well as up to three years in prison. Second-degree criminal trespass takes place when someone: (1) illegally enters or remains in the premises of another, and those premises are enclosed or fenced in a manner meant to keep out intruders; or when someone (2) knowingly and illegally enters or remains in the common areas of a hotel, motel, condominium, or apartment complex; or when someone (3) knowingly and illegally enters or remains in another’s motor vehicle. Second degree criminal trespass is a Class-3 misdemeanor in Colorado, though it may be considered a Class-2 misdemeanor if the premises have been previously categorized as agricultural. If the premises are so designated, and if the accused intended to commit a felony there, the trespass may be charged as a Class-4 felony. If the second degree criminal trespassing charge is a misdemeanor, you may face up to one year in jail and $1000 in fines. However, if it is a felony charge, you may face up to six years in jail and $500,000 in fines. A third degree criminal trespassing takes place when someone unlawfully enters or remains in or upon premises of another. The majority of third degree criminal trespassing cases are charged as class 1 petty offenses, however there are exceptions. 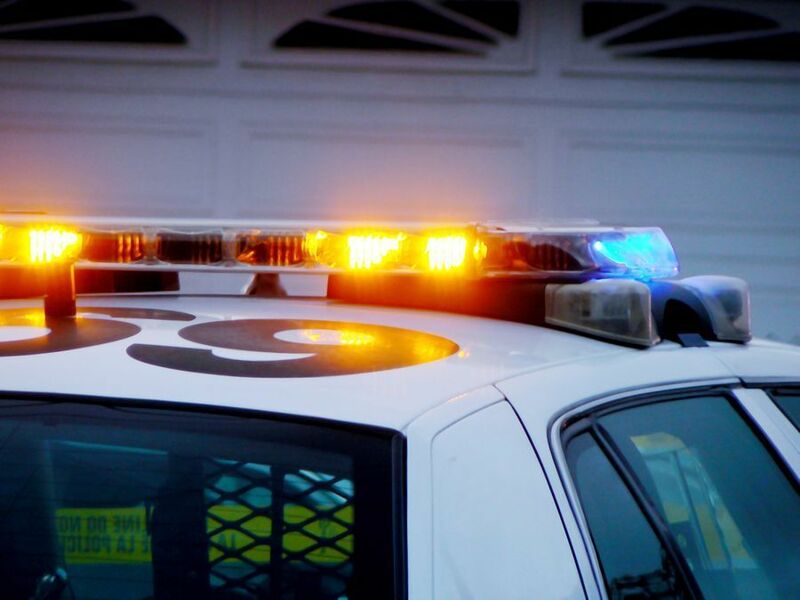 If the property that was trespassed on was agricultural land, the accused could be charged with a class 3 misdemeanor, a charge that carries a maximum penalty of six months in jail. If the agricultural land was trespassed on with the intention to commit a felony, the crime is a class 5 felony, which carries a maximum prison sentence of five years. When a defendant is convicted of knowingly and unlawfully entering or remaining in a motor vehicle belonging to someone else, the defendant will most likely lose their driving privileges for a period of time. This will make it difficult to get to work or school, and add stress to your everyday life. On top of these penalties, a conviction means you will have to face the long-term consequences of having this on your record. These charges are not eligible for sealing in the future. Potential employers, government agencies, law enforcement and the general public will all be able to access your record. Employers may be hesitant to hire someone who has a criminal record, and universities are unlikely to accept someone with a history of committing crimes. Landlords may not be willing to rent to someone with a record, so you may find it difficult to find housing in the future. Trespassing is often added on to burglary, theft or robbery charges, which will greatly increase the penalties that you face, especially if you are accused of a violent crime. Regardless of which degree your criminal trespassing charges are, it’s imperative that you contact a Denver criminal trespassing attorney for legal assistance as soon as you are aware of the charges. The quicker that an experienced lawyer can take on your case and begin investigating the evidence, the more favorable the outcome may be. If you are charged with any trespassing crime in the Denver area, you need the advice and skills of a good Denver trespassing attorney. Don’t risk settling for representation from a Colorado criminal defense lawyer with no prior experience defending people in trespassing cases. The consequences are too serious to risk, so put your future in the hands of someone with the knowledge and experience to defend you against the charges. 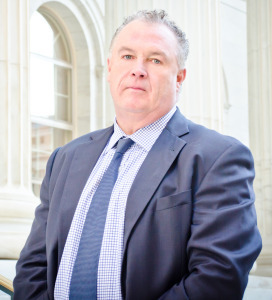 Daniel M. Murphy is an experienced Denver trespassing attorney with a comprehensive understanding of Denver’s legal system. Dan will develop an practical criminal defense to achieve your desired outcome: keeping your freedom. Denver trespassing attorney, Dan Murphy has defended a number of clients accused of trespassing and trespassing-related crimes during his 19-year legal career in Denver. Throughout the community, Dan Murphy has an unyielding reputation for diligence and reliability. Dan also has an impressive record of winning cases and successfully directing clients through the often-baffling state of Colorado court system. Dan Murphy defends both juveniles and adults in misdemeanor and felony trespassing cases. Dan will use his 19 years of experience as a Denver trespassing attorney and a former public defender on your behalf. If you are accused of or charged with trespassing in any degree, hiring Dan Murphy as your Denver trespassing attorney is a wise move. And the quicker, the better: it’s never too early to start calling lawyers to begin work on your legal defense. Criminal defense attorneys recommend calling for legal advice as soon as possible after you have been arrested and charged with a crime in Denver County. Exercise your right to remain silent and do not answer any questions if police officers try to interrogate you. After evaluating your case and your personal circumstances, Dan will help you understand your legal options and begin work on your best possible criminal defense strategy. He provides a welcoming atmosphere for clients to discuss their legal needs. If you or a loved one are charged with trespassing in the greater Denver area, please schedule a free consultation with Denver trespassing attorney Dan Murphy by filling out the form on this website or by calling his office at 303-996-8998. Dan’s law office is conveniently set on East 7th Avenue in downtown Denver, just two blocks east of Broadway. Free parking is always available there, and payment plans can easily be arranged for a variety of legal services.